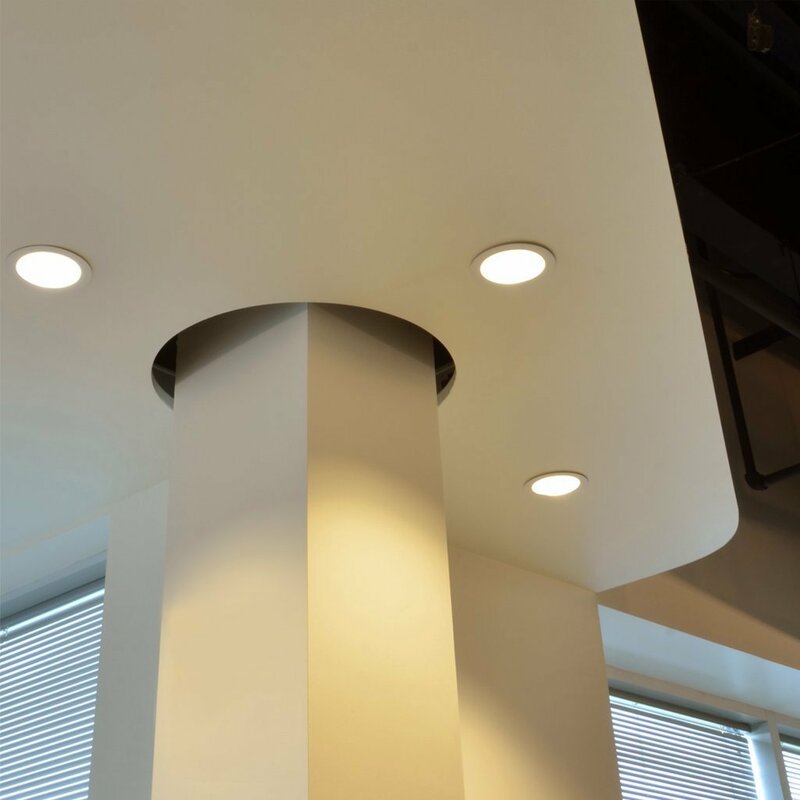 Recessed downlighting is possibly one of the most well-known and used forms of lighting out there. For people who want to light their rooms without anything hanging down from the ceiling, recessed downlights are a go-to option. 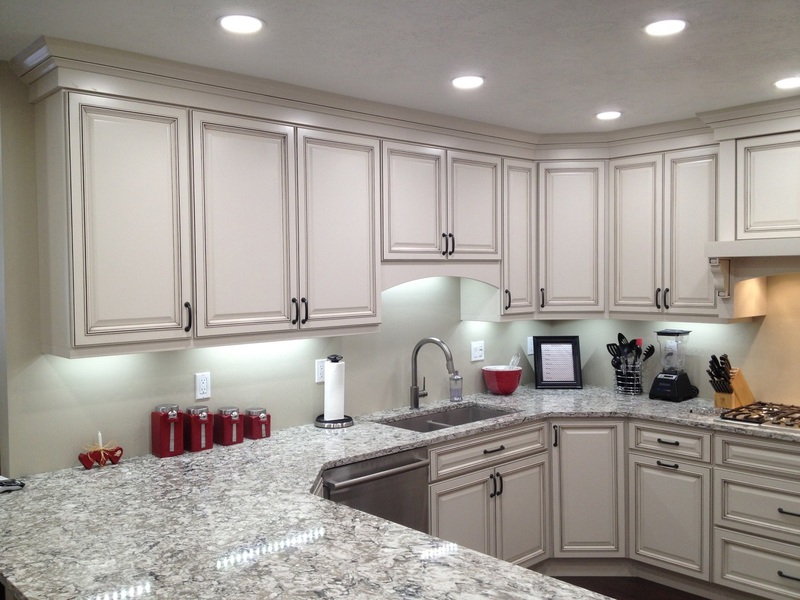 No matter how trends and styles change, recessed downlights will always be popular. But when it comes to recessed downlights, two types will come up. They are new construction and retrofit. While both are in effect, recessed downlights, they have two different reasons for use from one another. Both of them will be covered today and the reasons why both are used will be given. The first one we will be talking about is new construction. What makes new construction downlights so special is well, they are used in new construction. When building a room from the ground up, it’s better to have all your electrical components in place before the drywall goes up. This is also true for the ceiling. This is where new construction recessed downlights come in. They are designed to go up into your ceiling before the room is complete. This has certain advantages to it. 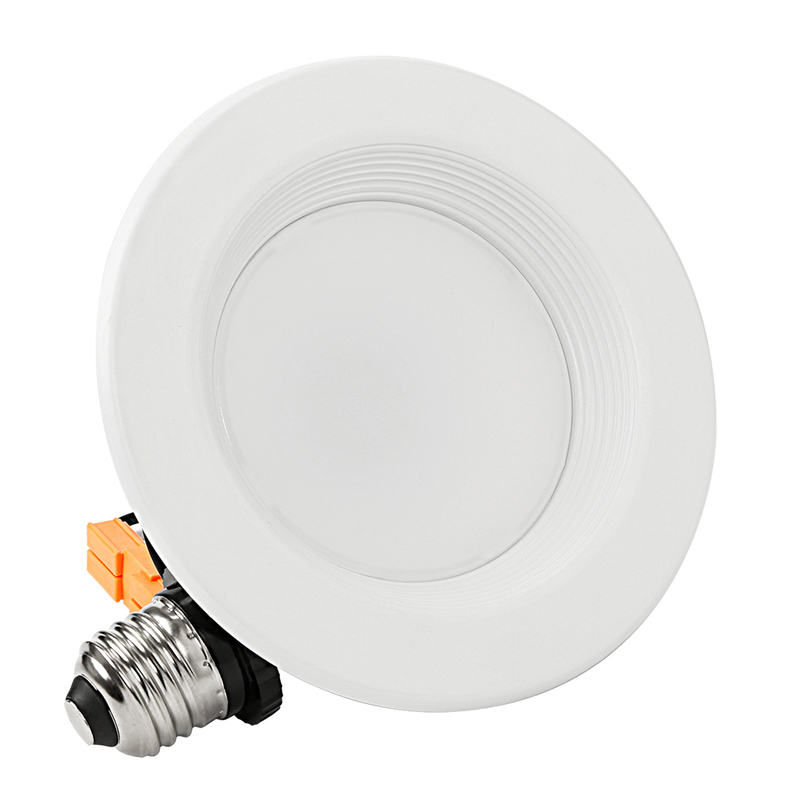 New construction downlights let you plan where you place your lights beforehand, letting you know exactly where you are putting them and how you can wire them while your ceiling isn’t covered with drywall or has insulation stuffed between the joist. You can also see where they are going without the need for tools like flashlights or headlamps. The major downside to this is that these types of recessed downlights can only be installed when you are building the room. To make use of an already built room, you need another type of recessed downlight. If you ever needed to add ceiling lights to a room or wanted new ones during a kitchen or room remodel, then chances are you have installed or looked at retrofit downlights. These lights shine when a room is complete beforehand and you need to install a lighting source that is out of the way. 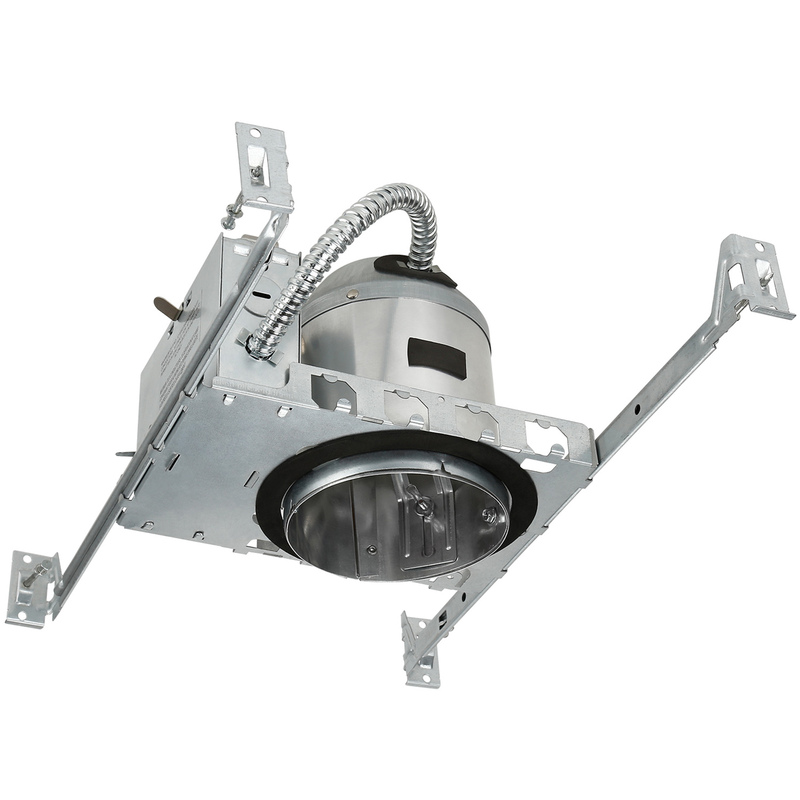 Out of the two types of recessed downlights, retrofits are the more well known. The obvious advantage that these lights possess is in fact that they can be installed after a room is finished or you need a new model of ceiling lights. But these downlights still have their down sides. Unless you have electrical wire where you are planning to install them or you are replacing an older model, you might have to crawl up into your ceiling or have to get someone else to do that to install them. The issue with this is that insulation and where wires are placed might have to be worked around and most importantly, there is little light up there to make the important electrical connections without a flashlight or headlamp. In the end, both of these types of recessed downlights have their pros and cons to them. Which you use all depends on what situation you have and if you are installing them while a room is being built or after the fact.